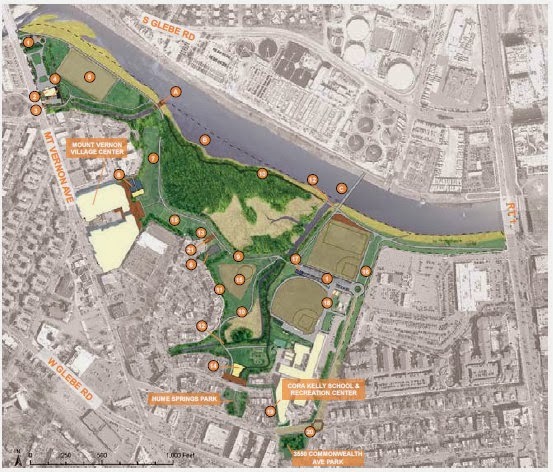 The Arlandrian: Four Mile Run Park Plan Public Hearing TONIGHT! Four Mile Run Park Plan Public Hearing TONIGHT! 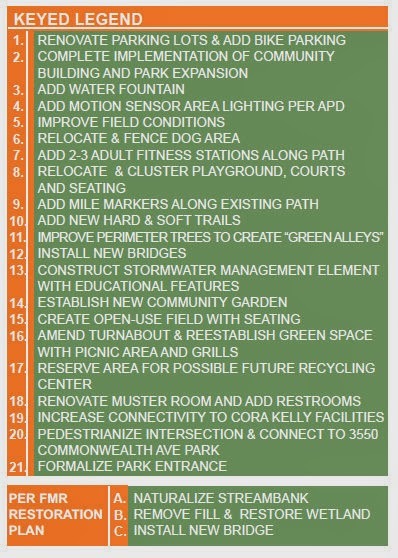 In the summer of 2012, the Department of Recreation, Parks and Cultural Activities (RPCA) began a multi-year process with the public to develop a Citywide Parks Improvement Plan. The goal of this initiative was to study and understand the existing conditions and future needs for Alexandria’s parks that are over 15-acres, municipally owned, and have multiple uses. Along with Four Mile Run Park, these parks include: Ben Brenman and Armistead L. Boothe Parks, Chinquapin Park, Joseph Hensley Park, the Holmes Run Park System, and Simpson Stadium Park. The culmination of that work over the past 18 months was realesed last month as the Draft Plan and being presented for public comment tonight. Four Mile Run Park (51.56 acres) has all the major components of an urban oasis: ballfields, soccer fields, multi-purpose courts, public plaza, and, its swamp forest and self-sustaining freshwater tidal marsh. The Park is located in a very diverse and active community in Alexandria’s Arlandria neighborhood. Local residents play lively soccer matches on the multi-purpose courts while bird watchers quietly observe the diverse habitat. The heavily used bike trail connects to regional destinations and, therefore, cyclists and other visitors travel through the Park. Yet, the Park does not have the facilities or landscape to support and sustain its desired uses and upkeep. Park Users almost equally walk (30.8%) as much as drive (29.7%), while 39.6% bike. When looking at this information in combination with the question “What do you do in the Park,” it is apparent that survey participants are using the Park’s trails (30% use the park for biking and 14% for walking), implying that the trail through the Park is one of the major Park resources. 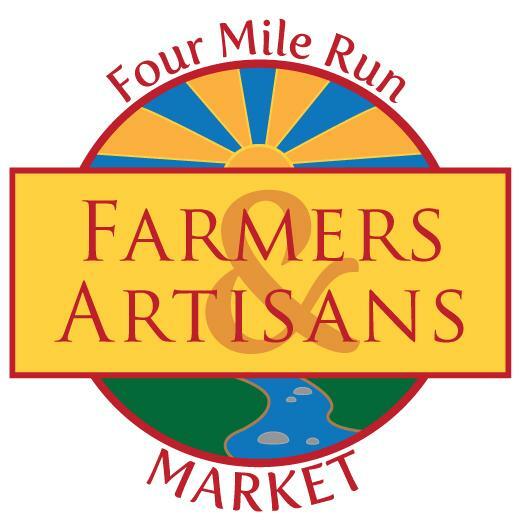 Other activities of significance include the visits to the Farmer’s Market and general relaxation. When asked, “What do you like about the Park,” participants overwhelmingly identified the trail, reinforcing the Parks importance as a route for walkers and cyclists. Other replies, including “nature,” “location,” “openness and green space,” recognize the Park’s natural setting along the Four Mile Run Stream, a scarce resource in an urban setting. To move forward with finalizing the Citywide Parks Improvement Plan, the Alexandria Park and Recreation Commission will hold a Public Hearing on Thursday, February 20 at 7 pm in the Council Workroom, City Hall, 301 King St. at 7 pm. 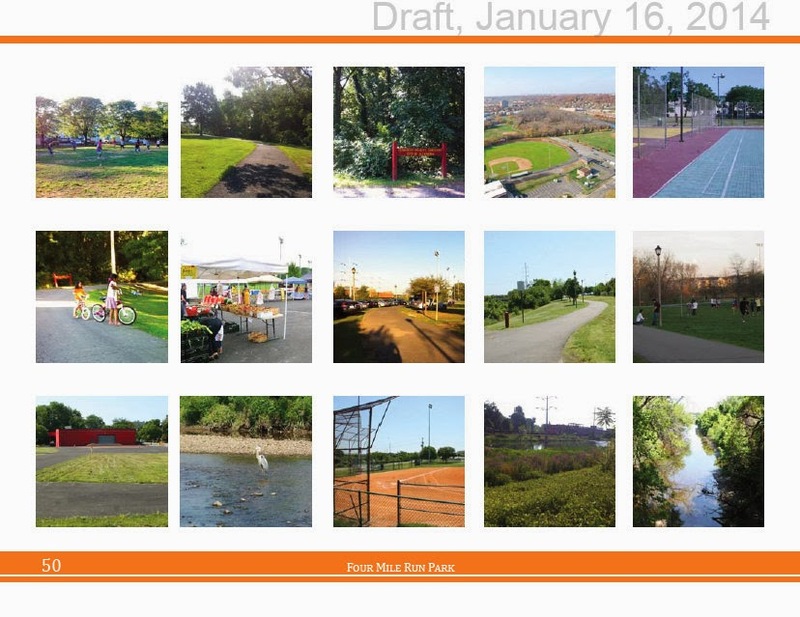 The draft plans are available for viewing at the Citywide Park Planning website. Individuals who are unable to attend the public hearing may send written comments on the proposed plan to the Department of Recreation, Parks and Cultural Activities, Attention: William Chesley, Deputy Director, 1108 Jefferson St., Alexandria, VA 22314; e-mailwilliam.chesley@alexandriava.gov; or fax to 703.684.6826 by 5 p.m. Friday, February 28, 2014. For additional information on the Park Planning Process, contact Dana Wedeles, Park Planner, at 703.746.5491 orDana.Wedeles@alexandriava.gov. The Taco Place is no more.